I’ve been longing for nighttime lightning, as I always do during Florida’s summers. I want to photograph it, of course, but there’s just not as much of it as you might think. 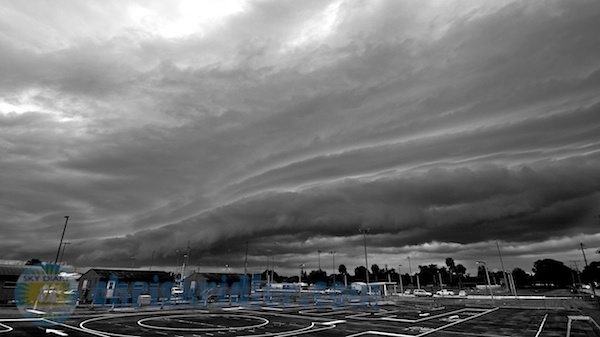 Often, storms fire early and shoot off outflow boundaries, sometimes in the form of sweeping shelf clouds like this one in Rockledge on Wednesday. I’m still hoping for more! Meanwhile, the tropics are active. While hurricanes are fascinating, mostly, I think they’re more pain than pleasure. They present fewer photographic opportunities, unless you’re on the International Space Station, and they cause a lot of misery. 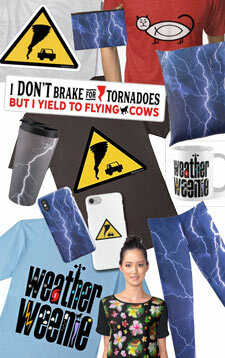 However, if you’re into the violence of nature, as many storm chasers are, it’s hard to resist them. 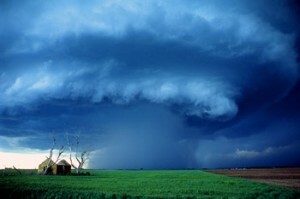 I’d rather chase tornadoes any day.